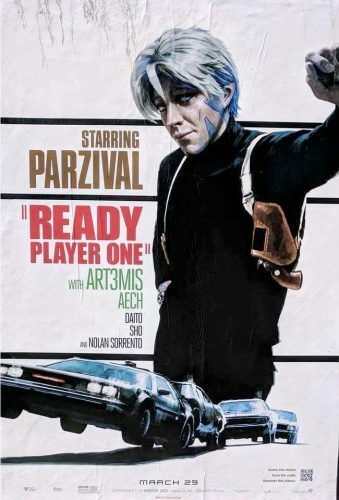 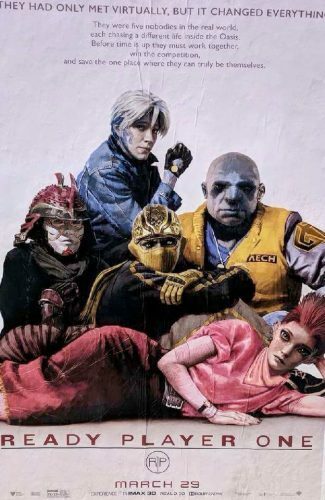 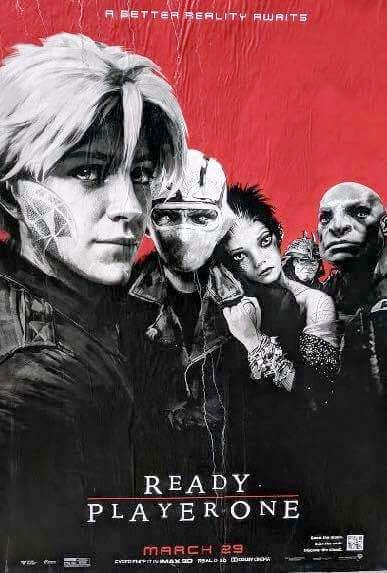 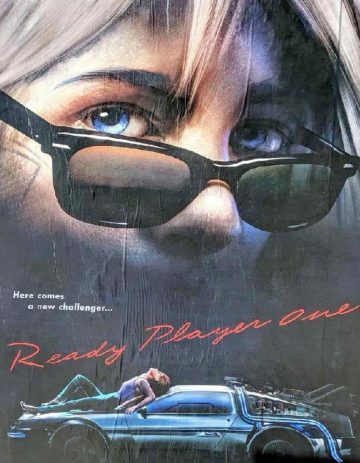 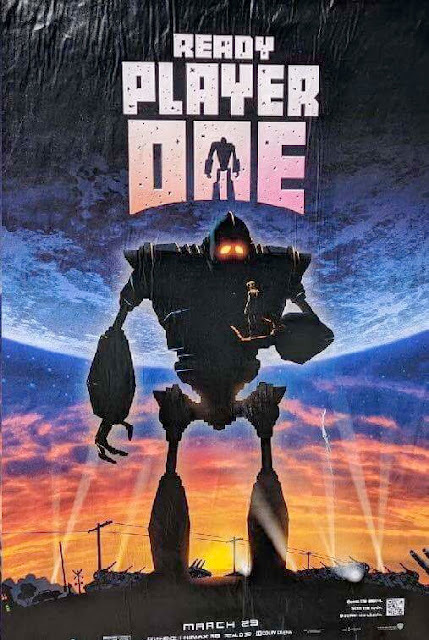 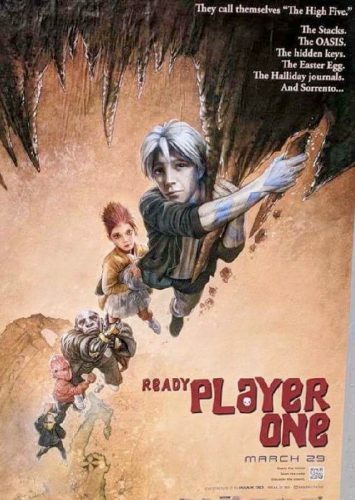 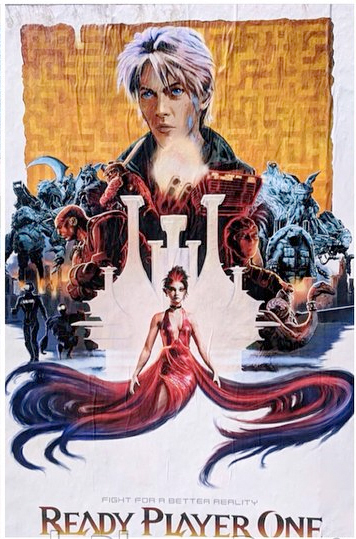 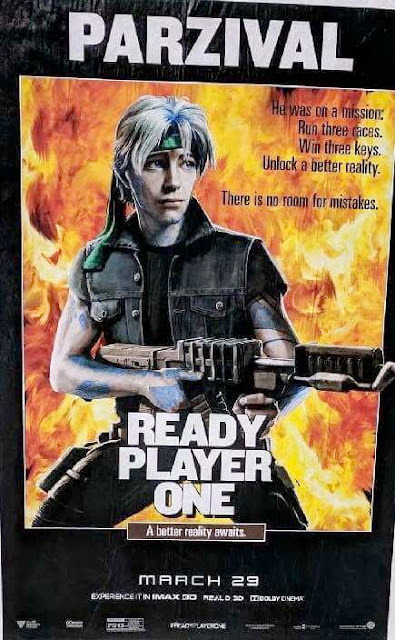 It's not long now before Steven Spielberg's Ready Player One hits the big screen and Warner Bros. are turning up the dials to eleven with these amazing mash-up posters. 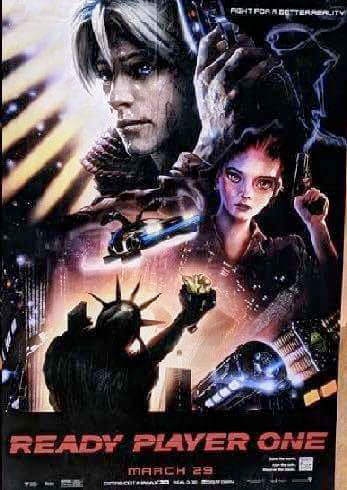 Each poster uses a classic movie poster that any movie lover will instantly recognise. 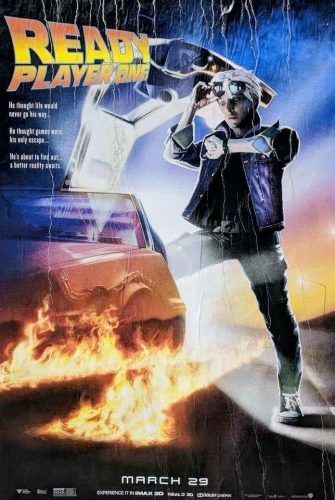 We have Goonies, Back to the Future, Blade Runner, The Breakfast Club, Bullitt, Beetlejuice, Iron Giant, , Labyrinth, Lost Boys, The Matrix, Rambo and Risky Business. 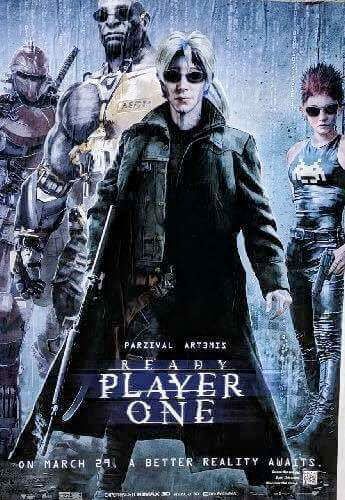 Ready Player One unlocks March 29th.